Remote work is on the rise across the board, and for a good reason. Remote workers provide employers and marketing leaders with a number of benefits, the biggest of which, is being able to tap into a much greater pool of talent. 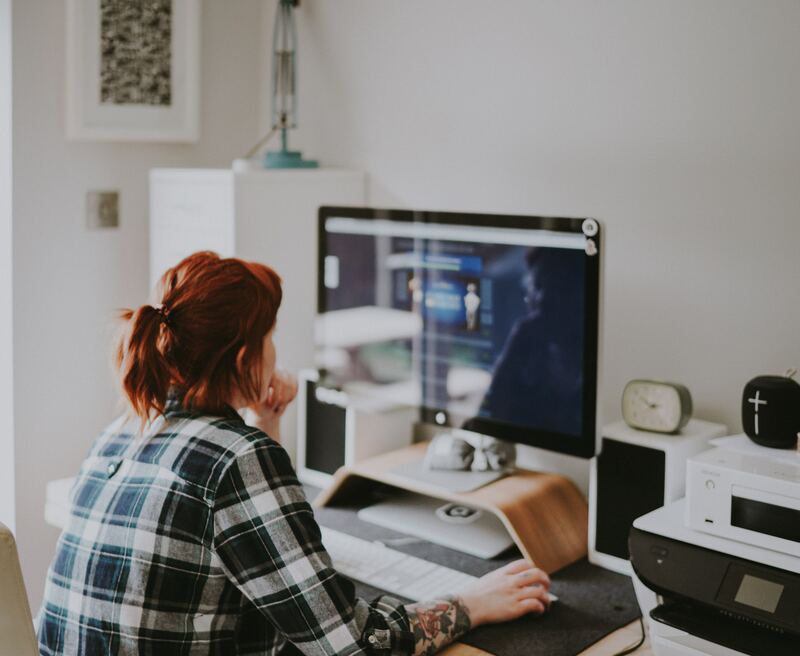 The number of remote workers has increased 115% in a decade, according to a new report from Global Workplace Analytics and FlexJobs. Last year 43% of Americans spent some time working remotely — a stat likely to increase steadily as younger generations enter the workforce. Meet face to face. Just because your team is distributed, never lose sight that the most effective communication method is face-to-face. There’s nothing better than putting a face to a name, or witnessing your teams reaction (smiles, body language, etc.) to a group achievement, regardless of how much easier it is to text, email, or chat about it. As a marketing leader, you must budget for employees (and yourself) to travel for internal face-to-face meetings in support of planning, goal settings, and team building. If your company forbids internal travel, rethink your remote work strategy altogether, potentially suspending until travel is possible. Know your people. It’s no secret that great leaders truly care about their team’s personal development, happiness, and insecurities. Many marketing leaders, have lost sight of this, myopically focused on business objectives, schedules, revenue, growth, etc. You have to know your people. As I discussed previously in “It Takes More Than A Title To Be A Marketing Leader”, you don’t have to be best friends or even socialize outside of work, but you do have to know what makes them tick. You need to know something about their personal lives because their lives outside work matter. Their lives outside work drive a great deal of their success (or lack of) at work. I have heard countless times remote employees complaining and feeling like they were on an island, lacking feedback and team information others were getting informally during ‘water cooler’ chats. Don’t ignore this. Be clear about office hours. Just because employees work offsite doesn’t preclude them from working normal shared team office hours, i.e., 9am to 4pm. Encourage and support personal flexibility but also establish a clear virtual “office hours” standard for remote employees so your entire team is confident individuals will be available via chat, email, phone, or video when needed. Instill a culture in which team meeting attendance is expected and followed, regardless of whether they are onsite, offsite or home. Consistent communication is a must. Thankfully, technology advances will help bring your team together. Be innovative, using or trying new technologies that will bring the team together, improve communication and minimize the distance associated with a distributed team. As a leader, it’s important for you to lead by example, taking time to learn, use, and evangelize new team collaboration technologies to get your team on board with communicating this way as part of their daily routines. The bottom line, working from home can make a worker more productive, but that isn’t a guarantee. But, given all the studies over the past 2 decades, I’d dare to say, most people are more productive when working from home, but that productivity is strongly subject to the individual and the policies put in place by you and your organization. So, be creative, be open, and empower your team. Following these simple best practices will kick-start your journey to a healthier team.